How Do I Cure Depersonalization Disorder? Why Do Some People Acquire Depersonalization Disorder and not Others? Should I use Medications for Depersonalization and Derealization? Is Depersonalization Disorder Enlightenment and Awakening? Marijuana and Depersonalization: Can you Still Smoke Weed? Are you ready to recover from DP completely? If so, I want to warn you. You are going to have to put some work in, and you are going to have to stretch your mind and emotions. If you’re willing to focus and read through this article then you will be well equipped to overcome your disorder and begin the path of recovery. Welcome to the first installment in this series of articles on how to truly overcome and cure Depersonalization Disorder. This series is over an ebook’s worth of the best material on how to rid yourself of the very common dissociative disorder known as Depersonalization Disorder, which afflicts millions of people all over the world. Anxiety and depersonalization have an intricate relationship. In this article I clarify how anxiety relates to DP and how to get rid of anxious and fearful thoughts. In essence, the deepest, earliest, and often times most insidious cause of DP/DR is trauma. By reading this article you will unlock one of the biggest secrets of DP and help get rid of the disorder for good. In DP, self focus, rumination, and constant “checking-in” make us feel worse. I teach you how to overcome obsession, and as a result decrease feelings of DP. In this article I’m going to go into detail about inborn personality factors that contribute to depersonalization. I’m also going to talk about things you can do, given this disposition, to counteract DP enhancing habits. Can medications cure depersonalization disorder? The short answer to that question is no, they can’t cure DP. Some medications do provide relief, but usually at the cost of many side effects, and potential withdrawal symptoms that are occasionally long lasting. 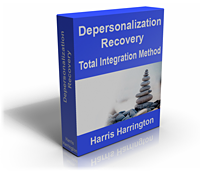 In this article I am going to go over one of the techniques I talk about in my program Depersonalization Recovery: Total Integration Method. This technique is writing a personal narrative. How does one go about finding a therapist to treat depersonalization disorder? Is a therapist necessary? Are there advantages and disadvantages to therapy for depersonalization? In this article I talk about attachment theory and why our early childhood experiences lay the foundation for developing depersonalization disorder later in life. In Depersonalization Disorder, attention and short term memory are often among the most impaired cognitive faculties. 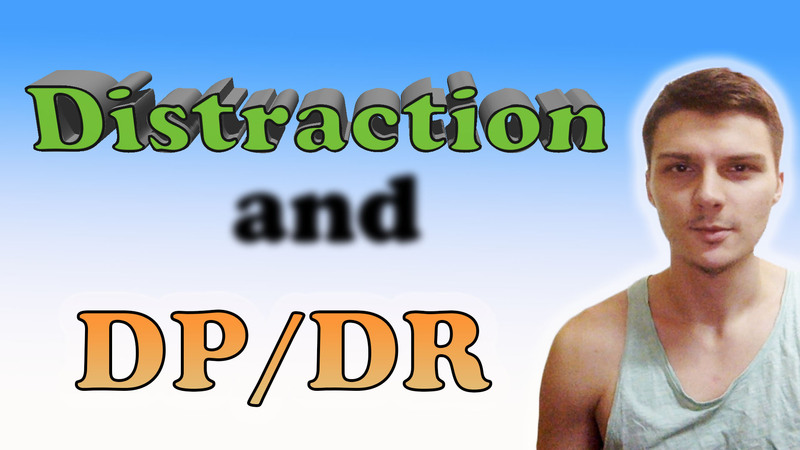 This article shows you how to increase your attention and decrease your DP. Mindfulness mediation can be a helpful technique for getting over depersonalization disorder but there can be downsides and pitfalls in its use. In this article I talk about one of the most common techniques that is touted on the internet as the “cure-all” for DP. While I think it’s important, it’s just one other tool for getting rid of DPD. This article is about using goals to get your mind out of your head and stop obsessional self focus, which is a primary part of depersonalization and derealization. This article/video goes into depth into some of the books that led me to my full recovery from depersonalization disorder in 2010. Much of my program is based on these books. Here I talk about the interesting relationship between HPPD and depersonalization and derealization. Hyperawareness is extremely common in depersonalization disorder. It can often stop us from being mindful in the present moment, and gets us to obsess over our obsessing. Depersonalization as Spirituality and Enlightenment? What are the spiritual implications of depersonalization and derealization disorder? 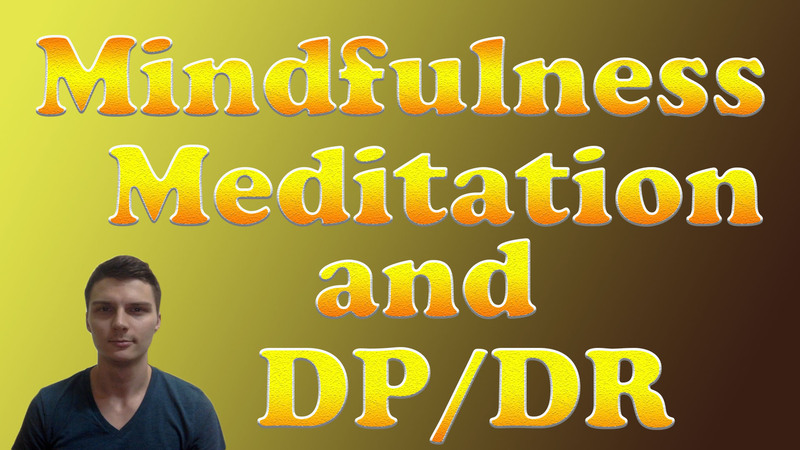 In this video I explore the aspects of DPD that make it seem more than just a mental disorder, but almost a form of spiritual crisis. Marijuana and Depersonalization: Can I still smoke weed? People that have depersonalization and derealization often want to know, can they still smoke weed? This simple answer is you should abstain.